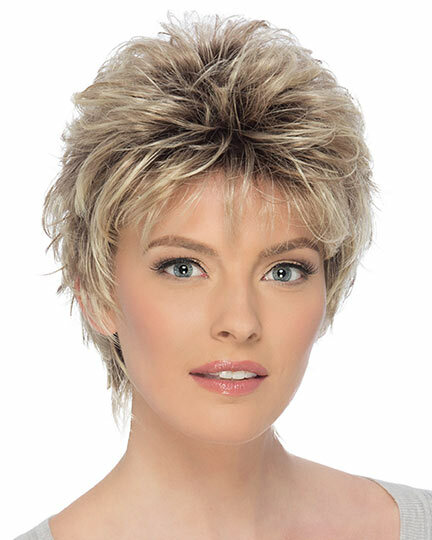 Bangs: 5.0", Sides: 5.75", Crown: 6.0", Nape: 4.0"
Renae by Estetica Designs is a short. 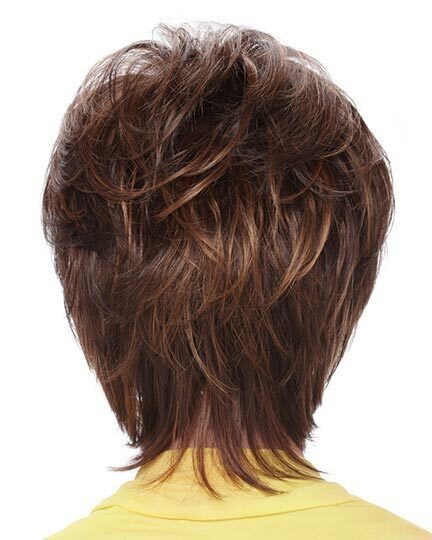 sleek contemporary shag style with a nice amount of volume and texture along with swept soft bangs. 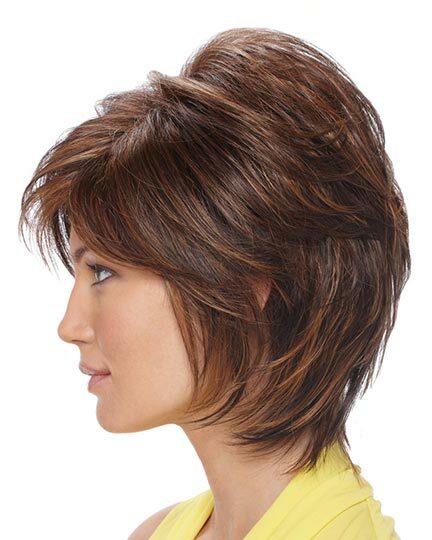 Estetica Designs Renae wigs feature a wefted open wig cap for better air circulation. 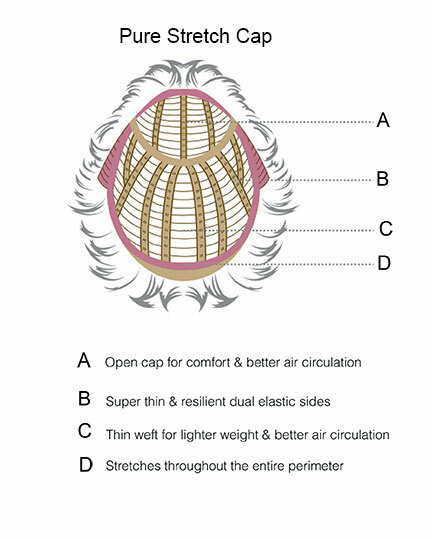 Renae's pure stretch cap construction of with its thin resilient dual elastic sides and stretch throughout the perimeter provides all day wearing comfort. 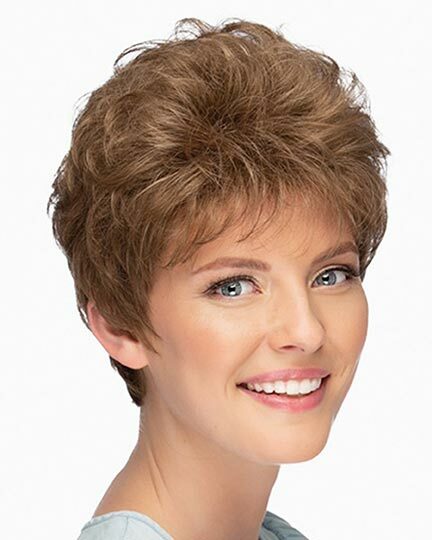 The Renae wig weighs 78 grams. There are 1 colors available for this SPECIAL PRICE on Renae. To Buy Renae, Click On A Small Swatch Below. If you would like to discover other products that share some of Renae's qualities try the links below. I love this style and have been wearing it for years. 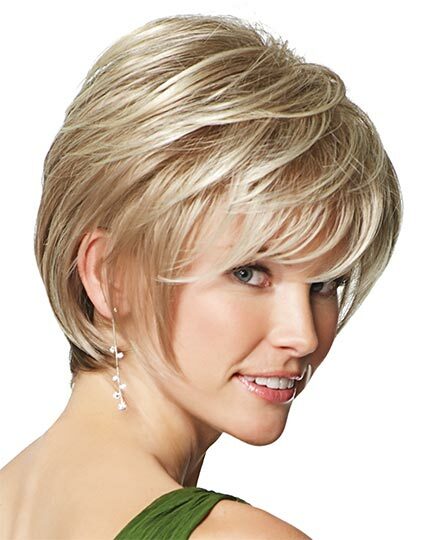 I usually get the RH12/25rt4 blond with the dark roots. This time I tried a different color, R30/28/26 something closer to my real hair color for work. I didn't like it at all. I don't like the way it was highlighted almost like it was painted on. 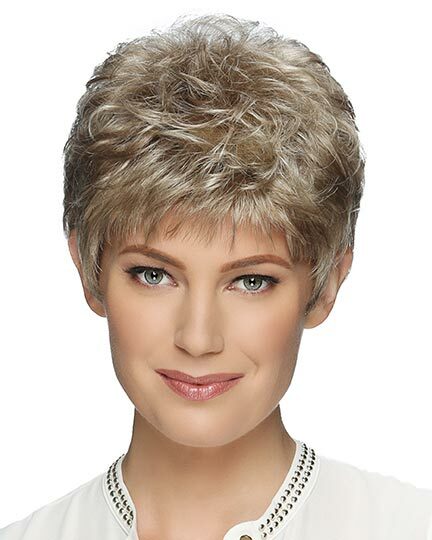 The wig is very comfortable and runs a bit on the large size. I've been wearing this style wig for over 2 years now. I love the fullness it has. 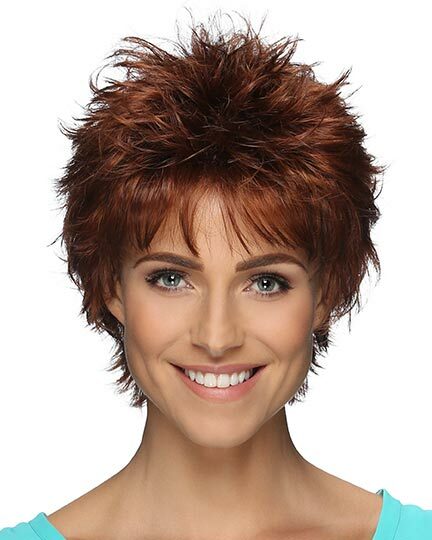 The rooted colors work great and looks like your real hair. I have this wig in different colors but the RH12/26RT4 is my favorite. It's a blond color with a dark root. I don't like the ckissrt4 in this wig. The highlights don't look natural and it makes it look wiggy. 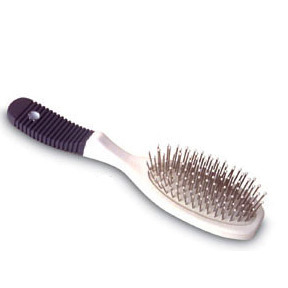 Make no mistake about it this is a very full head of hair but it looks great on. 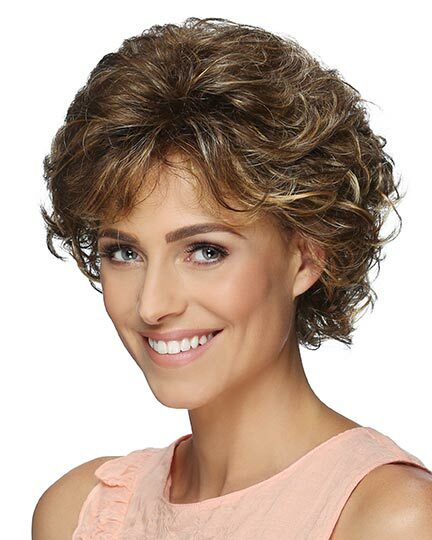 I chose this wig for work. 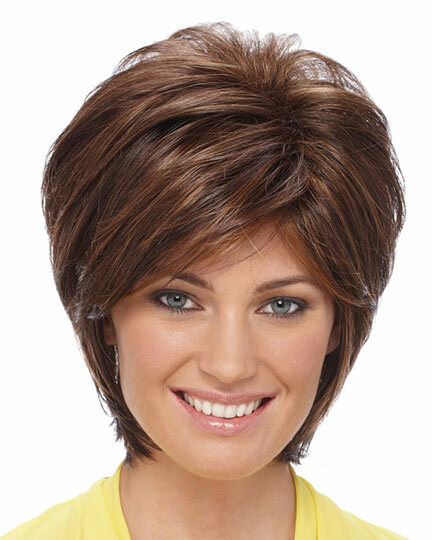 I wear a stethoscope that gets tangled in my hair, and this wig is short enough that it doesn't do that. 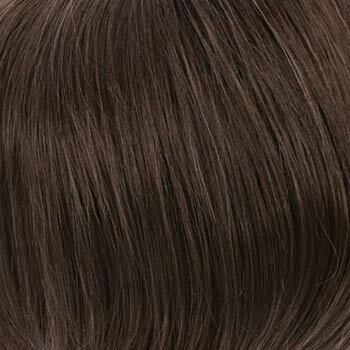 It looks like real hair. The only con is that I chose the color in this picture but what I received appears darker. Great Wig overall.